At Tru Care Labs, we are the leader in toxicology testing services. We can help implement a cost-effective and comprehensive program for your business. 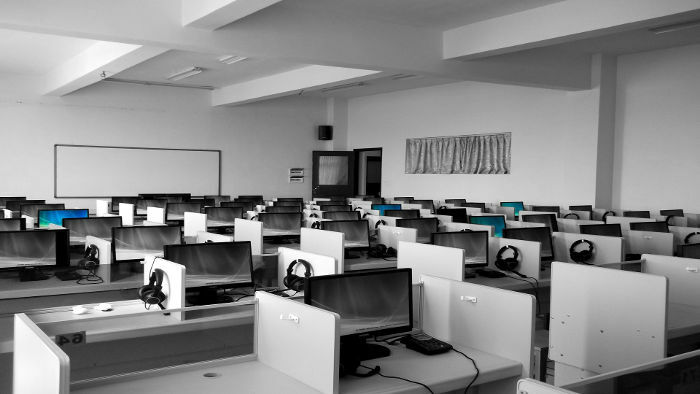 We come to your workplace to test employees minimizing time away from their job. test the employee, but do not want them driving themselves to the lab. We routinely perform onsite testing for clients with employee pools from 1 to 600 and from 1 to 3 work shifts. We also perform onsite testing at remote locations like well drilling sites, highway constructions sites and building construction sites. 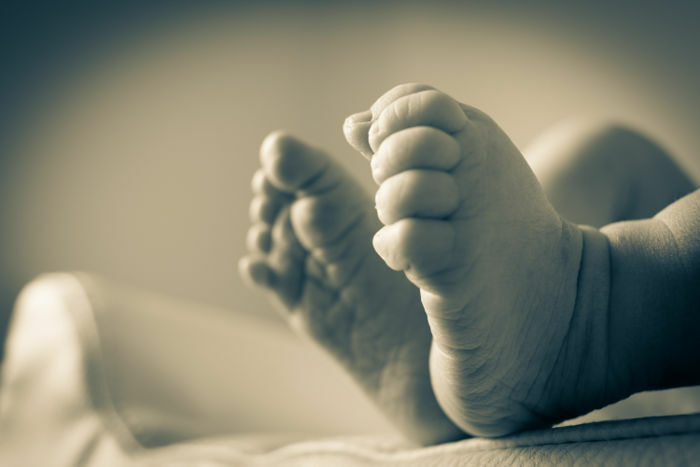 We frequently respond to calls for DNA testing at hospital NICU units to determine paternity status of newborn babies and funeral homes to determine paternity of deceased for property entitlements and social security benefits. We can come to your home in the event the testing party cannot make the trip to the lab.